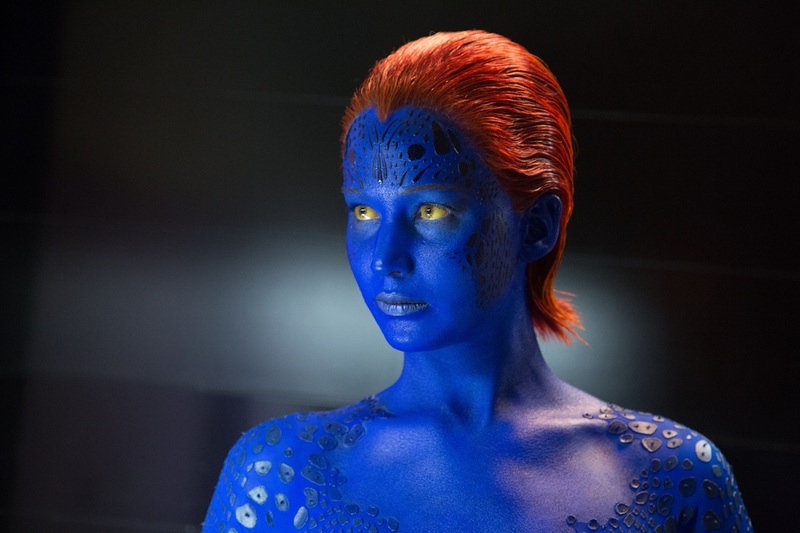 This article is a review of X-MEN: DAYS OF FUTURE PAST. The 2020s are bleak. 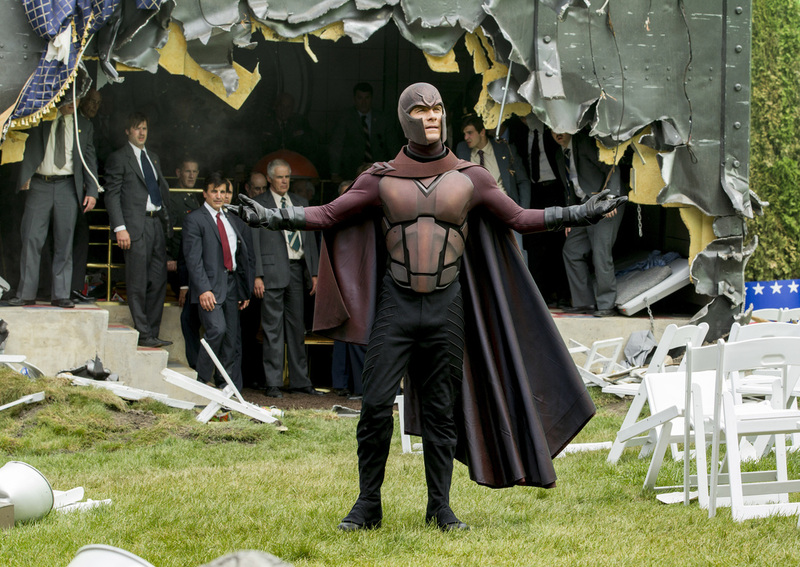 A devastated Manhattan is the home to a mutant prison camp. A mini-army of virtually indestructible biomechanical warriors, the Sentinels, able to take on the abilities of super-powered individuals, are rounding up and killing the gifted, their human helpers, and any that contain the genes to father and grandfather such offspring. 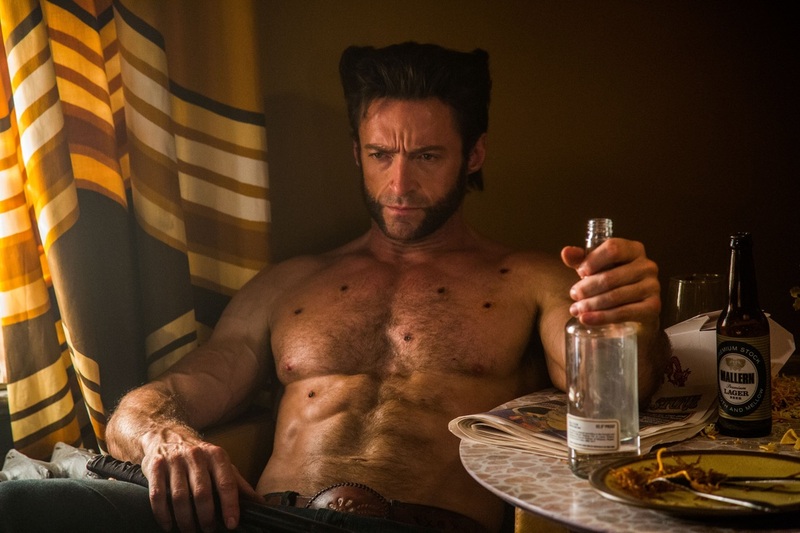 Wolverine (Hugh Jackman), Magneto, Professor X (Patrick Stewart) and Storm (Halle Berry) have come across a rogue band of mutants still at large, evading capture through a form of time travel. 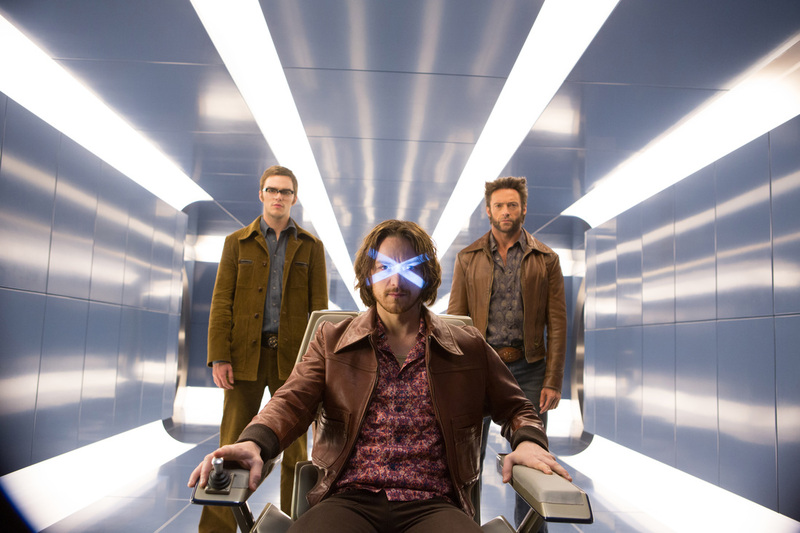 As extinction looms for their species, the only option left to the X-Men is a mind-boggling strategy: Send Wolverine’s conscience back to his 1973 ever-young body, before Mystique (Jennifer Lawrence) triggers the Sentinel programme into existence. 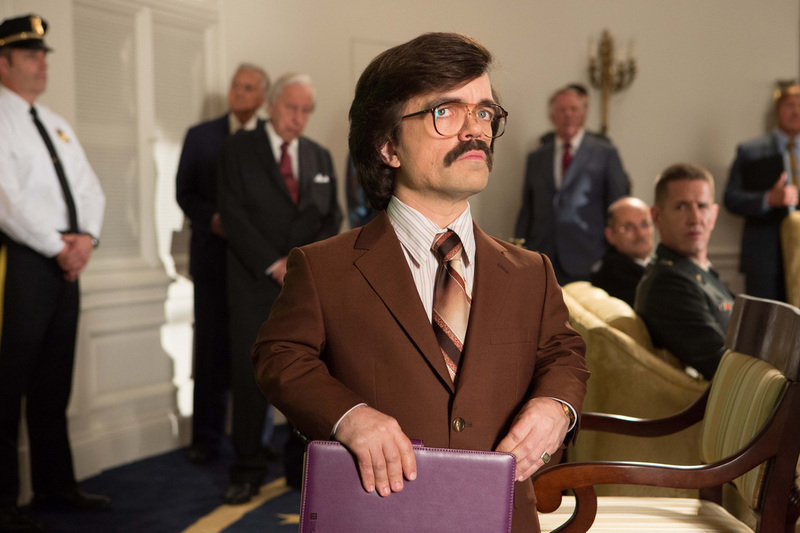 Urgent, gripping, X-MEN: DAYS OF FUTURE PAST is, at last, a return to form for the franchise, after a long, mediocre run. Surprising emotional heft anchors a whizz-bang narrative across multiple timelines, coupling the original cast to the new protagonists birthed in FIRST CLASS (2011). 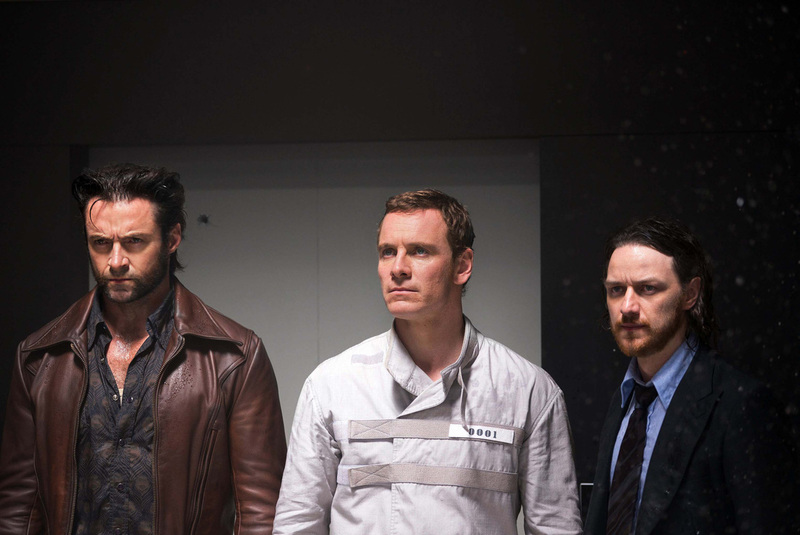 As the future superheroes steel themselves for the approaching final confrontation, and a sense of the end of an epoch permeates, 1970s Wolverine must convince the younger Charles Xavier/Professor X (James McAvoy) and Erik Lehnsherr/Magneto (Michael Fassbender) to stop Mystique from assassinating Dr Bolivar Trask (Peter Dinklage), head of Trask Industries, whose death will galvanise his Sentinel research into fruition. Combining time travel genre tropes, and a bringing the team back together movie, in the context of history/time-to-come, is no mean feat. Rarely is ambition an attribute of blockbusters. An atmosphere of anger and regret make for a melancholy spectacle. Amid the stakes of annihilation waiting, Vietnam and Nixon and hate are the 1970s waters to navigate. DAYS OF FUTURE PAST’s winning hand comes in the form of juggling adroitly an enthralling array of thespians across genders and ages. 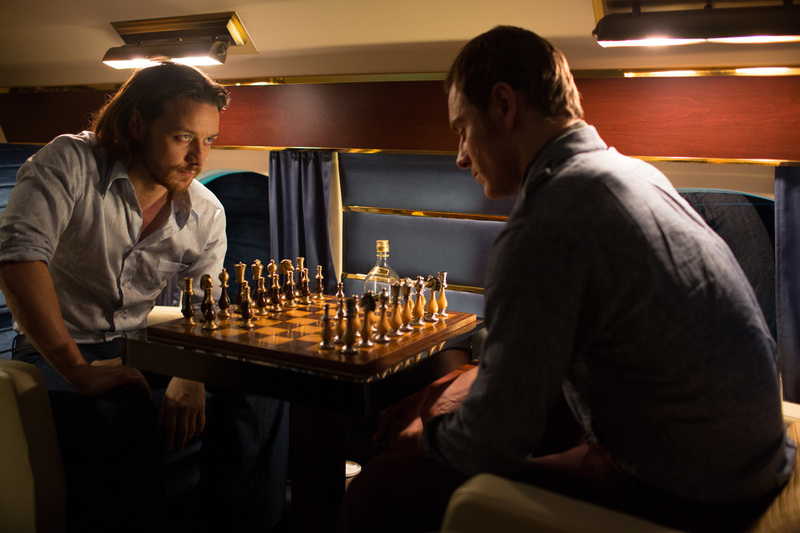 In particular, having McAvoy/Stewart and Fassbender/McKellen play the same characters, in the same film, is a master stroke. X-MEN 2 still remains the franchise, and graphic novel big screen, benchmark, but DAYS OF FUTURE PAST does attempt to match it. Nightcrawler’s White House attack, from the 2003 action flick, has a goofily imaginative rival sequence: Our leads attempt to break the young Magneto out of the Pentagon, utilising the skillset of Quicksilver (Evan Peters), supposedly shot at 3,600 frames per second. DAYS OF FUTURE PAST is not perfect however, a longer runtime would have been welcome to allow the story and characters to breathe, as well as to include more politics. Having said that, there is a refreshing humanism seeped into the film’s fabric, where value for human life, no matter their moral make-up, is championed. Placing a check on bloodlust, in genres normally craving questionable catharsis, is an attribute alone worthy of celebrating, amid the perquisite mayhem.